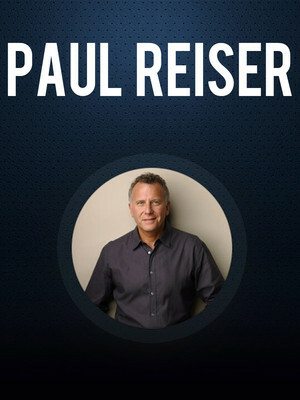 Paul Reiser began performing stand-up while he was still at university, and was just honing his craft when Hollywood came a calling. Getting his big break in the iconic Barry Levinson movie Diner ("Nuance, it's not a real word"), Reiser became a regular fixture on the big screen, with roles in Beverley Hills Cop I & II and Aliens. Now Reiser is returning to his roots, with a series of stand-up gigs across the country.